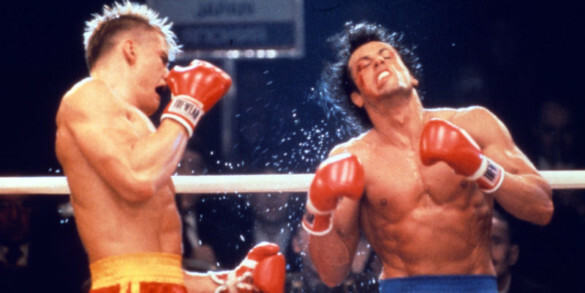 Poll: What is your favorite Rocky sequel? Over the Thanksgiving weekend, we saw the release of Creed II in theaters. We’ll be discussing the film in full on Episode 302 this coming weekend, and we are using as inspiration for our poll this week. Specifically, we are focusing on the sequels in the Rocky franchise. There is one caveat however; we are not including Ryan Coogler’s Creed. Whether it be objective quality or recency bias, we think that film would run away with the poll so we opted to exclude it from contention. That said, which Rocky sequel is your favorite? What is your favorite Rocky sequel?